Statement of Purpose: Project Angel Heart’s mission is to deliver nutritious meals to improve quality of life, at no cost, for those coping with life-threatening illness. Accomplishments: Project Angel Heart will prepare and deliver 485,000 nutritious meals to nearly 2,200 clients in 2013, free of charge. 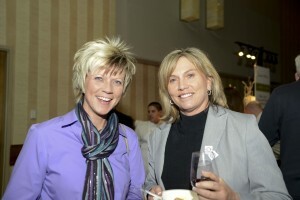 November 03, 2011 Supporting Project Angel Heart at the Tastiest Event in Town! November 04, 2010 Project Angelheart: Great Cause and Great Food!